Even if they are rather perceived as a decorative element that creates a special environment, providing that sense of comfort and elegance, we must also see the practical aspect of a fireplace. It can successfully represent a secondary source of heating in the room they are installed, and sometimes it can be used even as the main heating source. Regardless of the type and accessories, keep in mind that fireplaces must be serviced periodically. This must not scare you, because with appropriate equipment and knowledge, this process is quite simple. When should you clean the fireplace? Lehrer fireplace specialists recommend that fireplaces are mechanically cleaned twice a year: before the cold season, when we put the fireplace into operation, and at the end of the cold season, when we stop using it. Avoid cleaning it in summer, because in the hot days you may feel the unpleasant smell of burning. 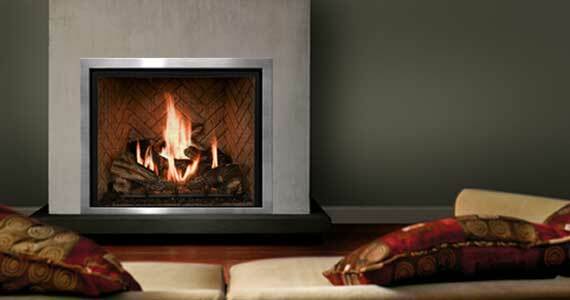 These operations are necessary to effectively control the condition of the fireplace and make sure it works well. For this reason, check its component parts and, if necessary, replace what is damaged. It is forbidden to use the fireplace if there are problems still not remedied, because you put your safety at risk.